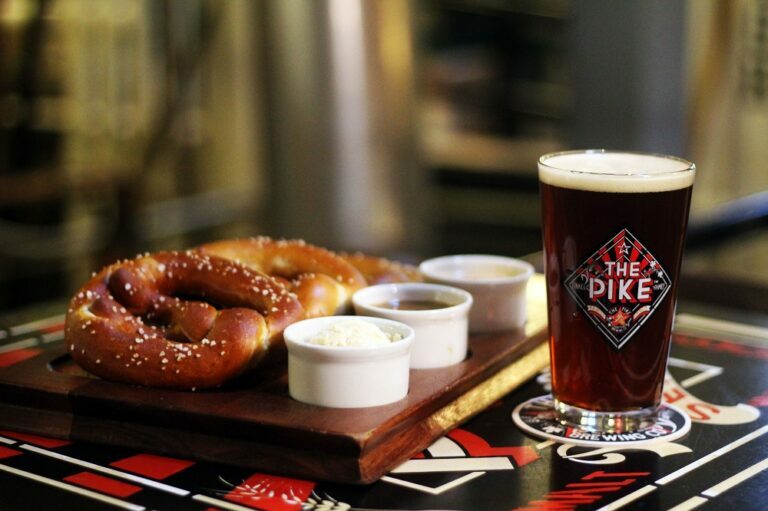 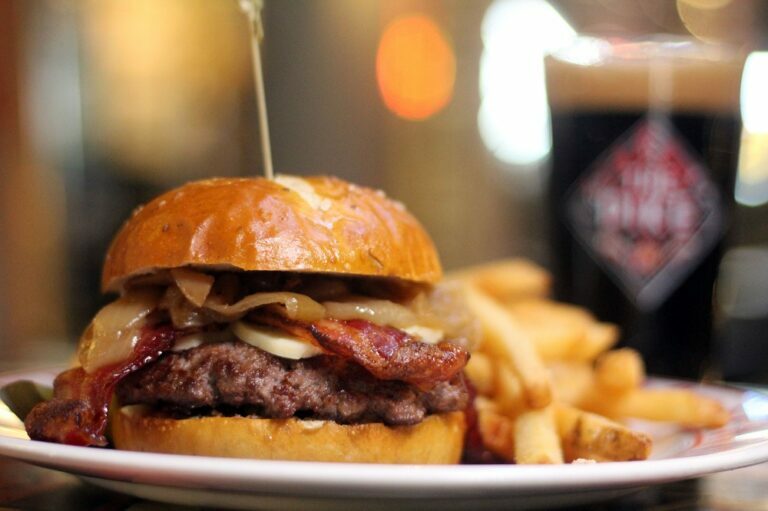 Locally focused restaurant The Pike Pub at downtown Seattle’s iconic Pike Brewing Company. 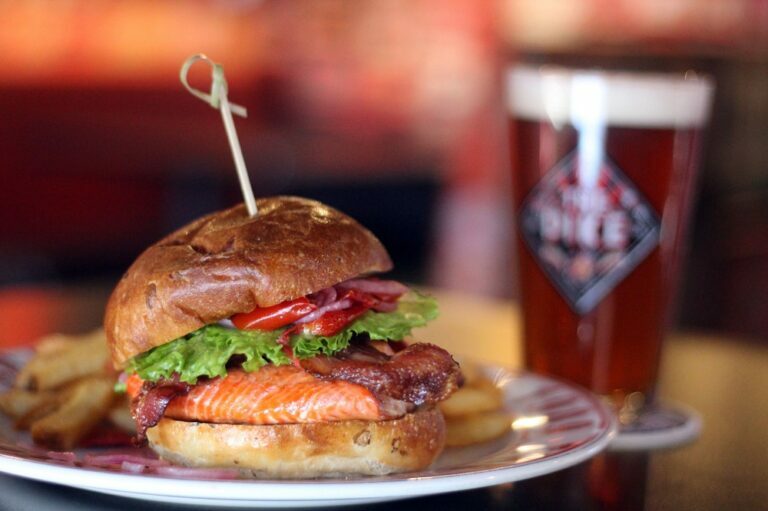 Enjoy a seasonal pub menu paired with a selection of local wines, spirits, and fresh Pike beer brewed onsite. 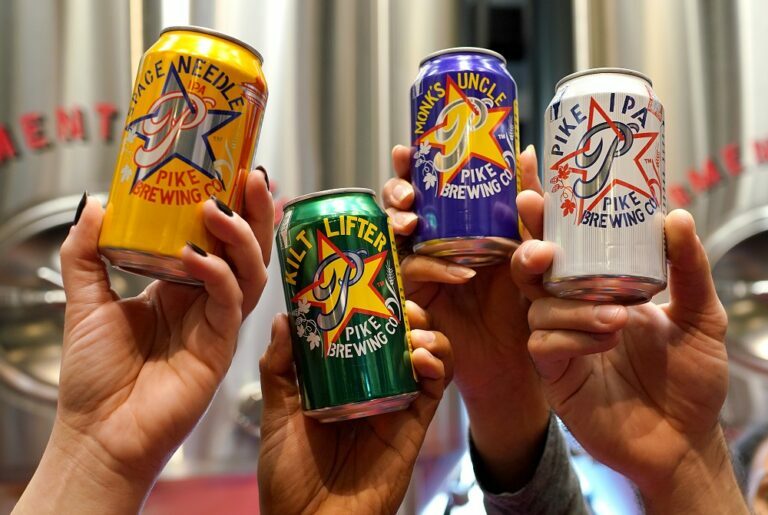 Take a brewery tour, visit the Microbrewery Museum, or host your next meeting or event.